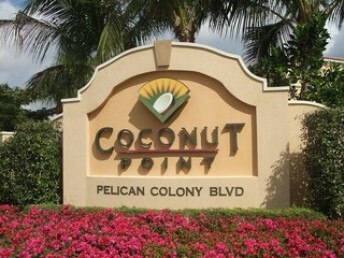 Coconut Point is the ultimate in convenient living. Located within the popular and upscale Coconut Point Mall, The Residences at Coconut Point offer the latest in the trend of sophisticated living. Featuring over 290 residential condominiums with 2, 3 and 4 bedroom floor plans ranging in size from 1000 to over 2200 square feet of living area. These luxury condominiums are located above and adjacent to an upscale 1.2 million square feet of retail and office space, Coconut Point is the epitome of a live, work and play environment. The mall features over 100 stores, anchored by Dilliards Department Store, 27 restaurants and a movie theatre. Super Target, Best Buy, and Office Max are just a few of the major store located at the north end of the property. 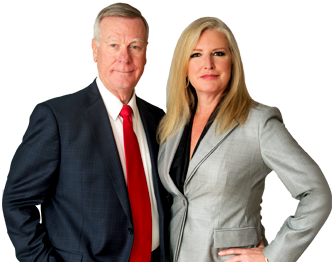 Walk to any of your favorite stores or dining establishments ~ they’re only minutes away. Amenities include a European style swimming pool, private lanai’s and rooftop decks. Three Oaks Elementary, Three Oaks Middle and Estero High Schools are just a few miles away. Nearby communities include The Brooks, West Bay Club, Pelican Landing, and Fountain Lakes.